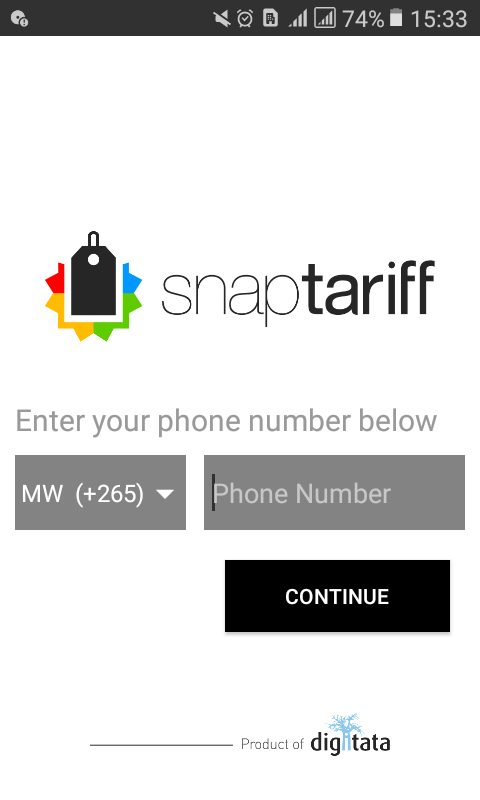 Step 2: Install the SmartTariff app on your phone. Step 3: Open the application on your phone. Step 4: Enter your number starting with 88xxxxxxx and then click continue. Click "Allow" on popup asking for your permission. 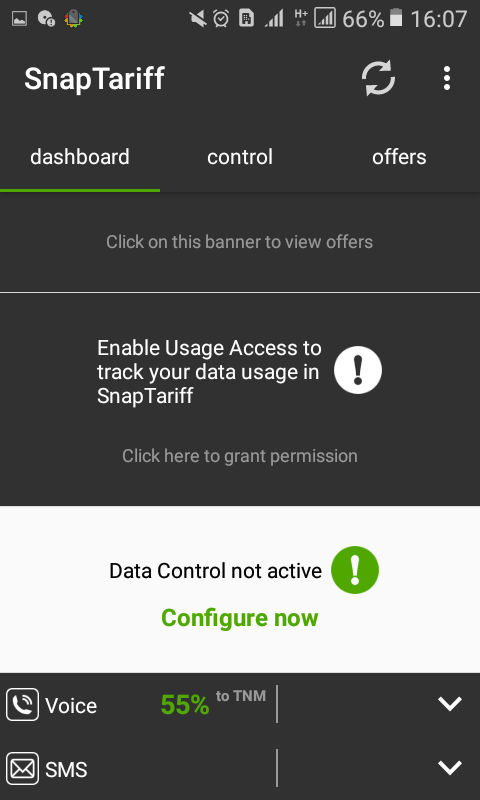 Personally, I only chose "deny" on giving the app my device location. Closer to the bottom of the screenshot above, you will see the Yanga voice discount. When I took the screenshot, my Yanga discount was 55%. 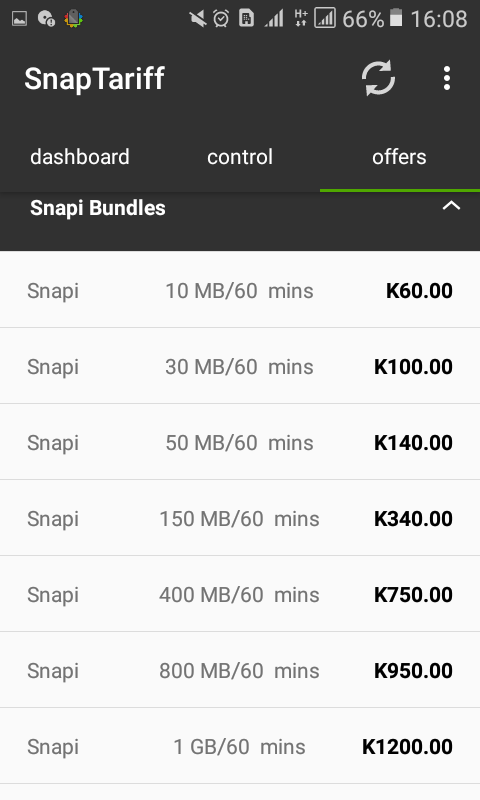 Step 7: To view dynamic internet bundles discounts, click on "offers". You will see the list of all dynamic bundles and their discounts and prices. It worked for me, have an upvote. Thank you very much for the clear instructions. 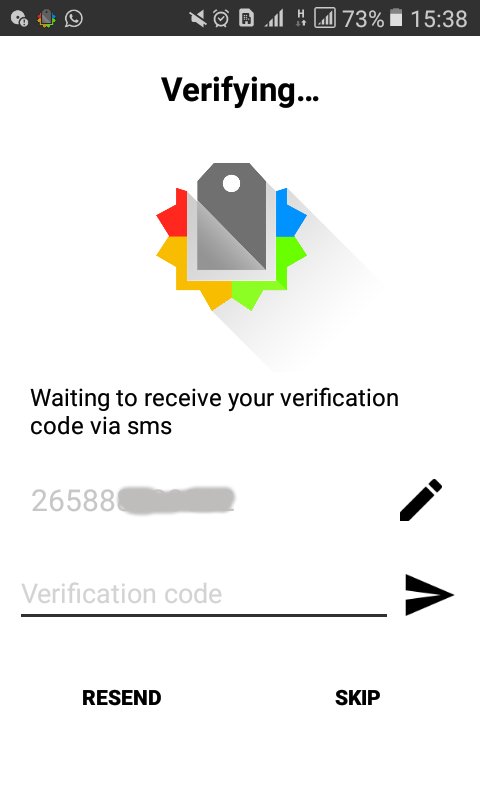 Do you need airtime to use the app? Yes, you need to have airtime but it doesn't need much, even k10 would be enough.